A waterproof backpack with ultra-lightweight construction for easy carrying. 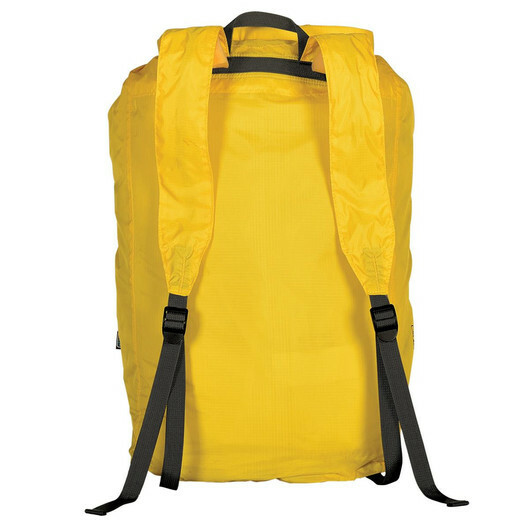 Feel light as a feather and carry your items comfortably with this Ultra-lightweight, waterproof, and durable backpack. It features sealed seams, polyprolene webbing, and roll-top closure with quick release buckles - ready for any adventure. 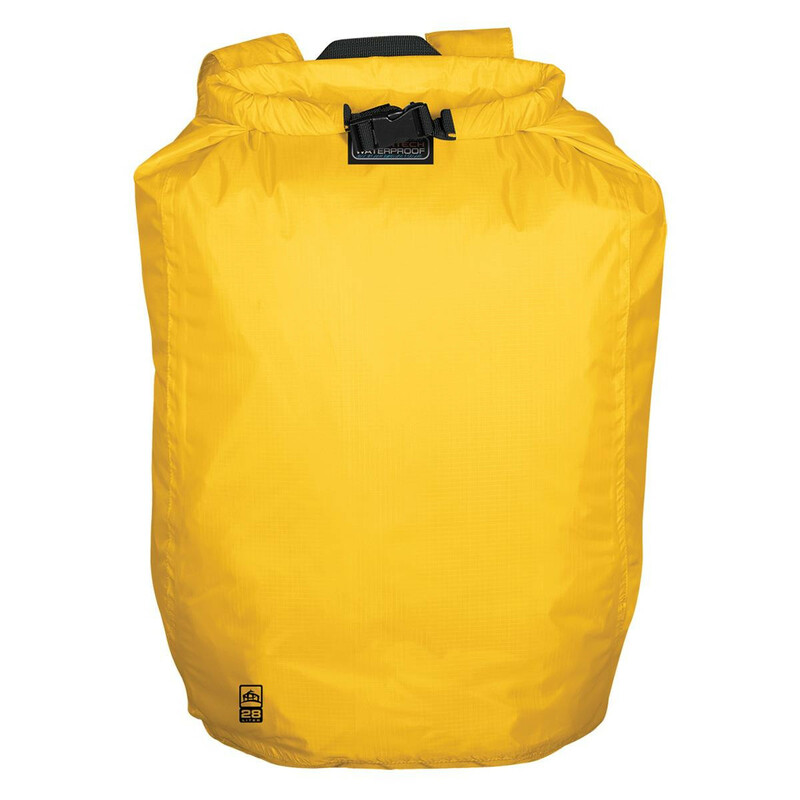 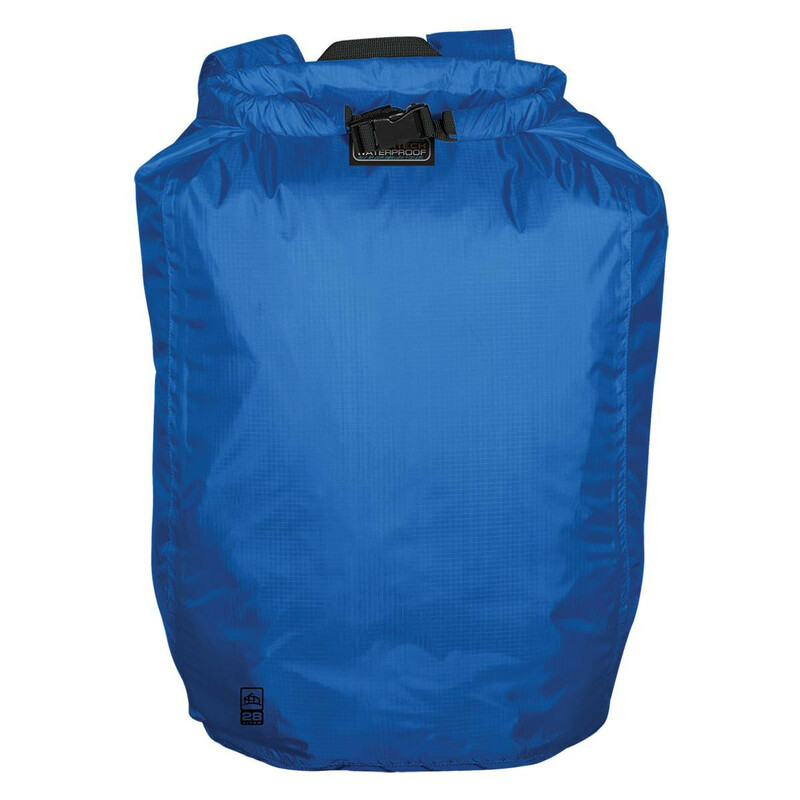 This backpack has a 28-litre capacity, giving you plenty of space to keep your stuff nice and dry. Use it as a school backpack, travel backpack, or hiking backpack.